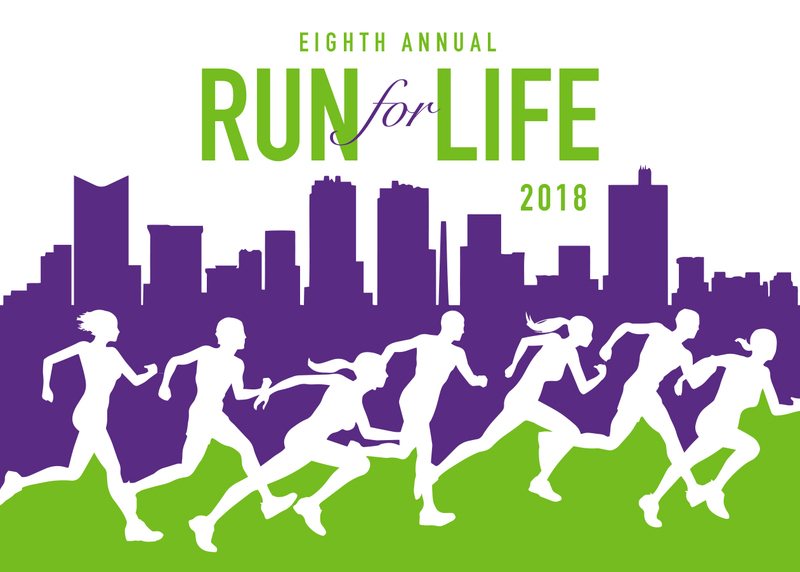 Thank you for your interest in sponsoring the Eighth Annual Run for Life! 5K By becoming a sponsor you are helping to make Tarrant County a happier and healthier place to live. Questions? Contact Mental Health America of Greater Tarrant County at vorice.perryman@mhmrtc.org / 3136 W. 4th Street, Fort Worth, TX 76107.